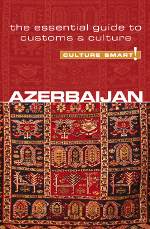 Nikki Kazimova is a Baku-born cross-cultural trainer and freelance writer. Over the last ten years, she has been dividing her time between Azerbaijan and the United States, where she studied and worked in journalism and for media development organizations, including CNN International and the International Center for Journalists in Washington, DC. Nikki has worked for ExxonMobil in Azerbaijan, was a regional correspondent for Bloomberg News and the International Journalists Network, and was consultant to a number of non-profit organizations in Baku and Washington. She also managed the communication campaign of the Council of Europe's "All Different All Equal" program in Strasbourg, France. 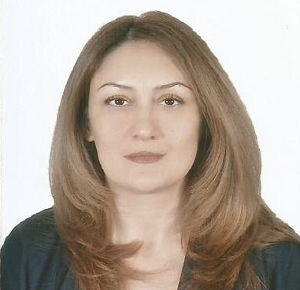 She was an adjunct lecturer at Khazar University in Baku, and conducted training courses for young journalists in partnership with international organizations. Nikki is an honors graduate from the Azerbaijan University of Culture and Arts, and has an MA in journalism from the University of Missouri-Columbia. She has also attended cross-cultural training, peace-building, and counseling courses at the American University in Washington, DC, the Catholic University of America, Argosy University, and the Interchange Institute.